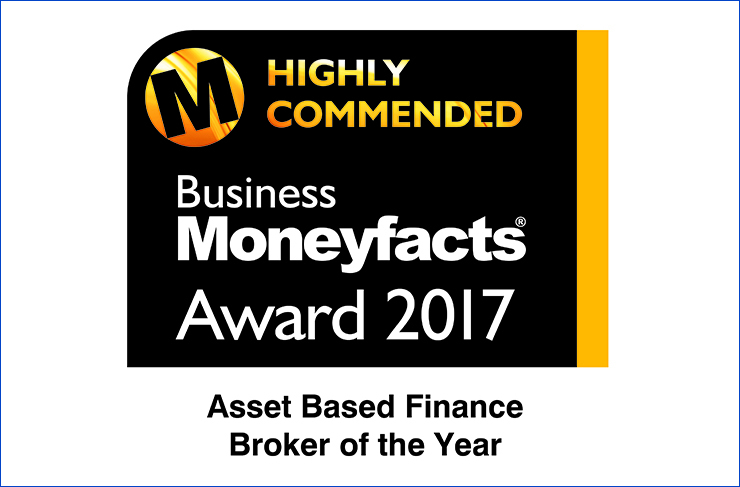 We are delighted to announce that Hilton-Baird Financial Solutions was Highly Commended at last night’s Business Moneyfacts Awards in London. 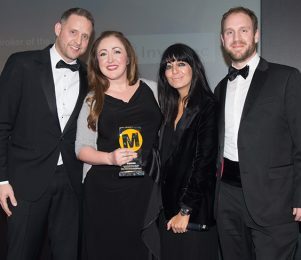 It’s the seventh time the company’s achievements have been rewarded at the prestigious ceremony, and is the latest in a long line of accolades recognising the outstanding quality of our services introducing businesses to the most suitable funding facilities on the market. 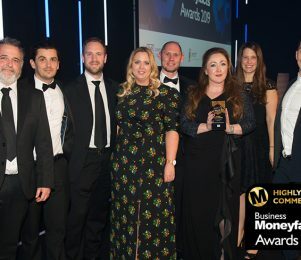 Once again we were nominated in the Asset Based Finance Broker of the Year category by our clients, and it was fantastic to see the team’s hard work and expertise recognised by the industry. Managing Director of Hilton-Baird Financial Solutions, Evette Orams, expressed her delight: “We are thrilled to have been Highly Commended in what is such a tough category. As a company we have worked exceptionally hard over the past 12 months, helping businesses find the funding they require to meet a wide range of needs. 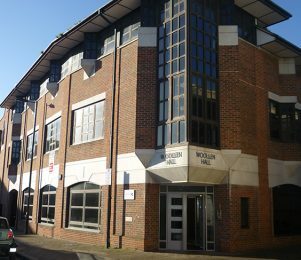 “We have continued to expand our panel of lenders to enable us to cater for as many different funding requirements as possible, given every business is different, and it’s hugely satisfying to see how diverse our client profile is today. To find out more about how we could assist your business, contact our team on 0800 9774833 or request a call back.